The secret is in the recipe! 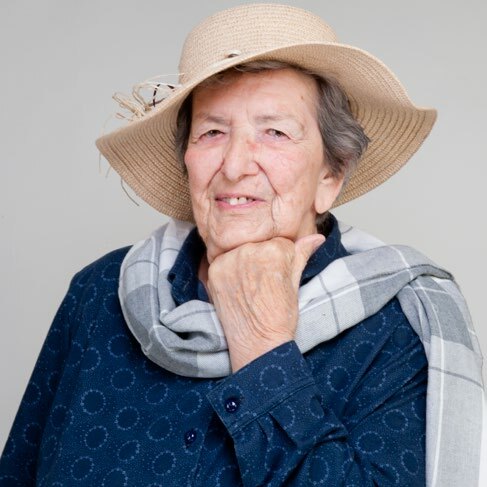 Our company was inspired by our grandmother Marika and the restless minds of its founders, the love and passion for the production and promotion of Greek products. We innovate, offering diversification in meeting the tastes of consumers and providing profitability to businesses. 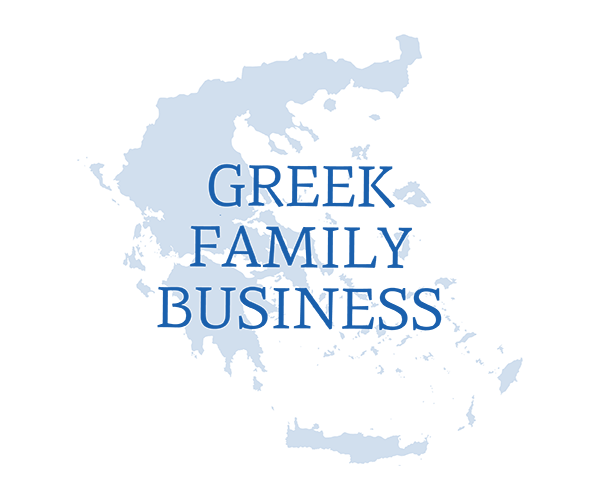 We always offer our products combined with consulting-training to the professionals we are addressed to, with expertise on the use of the diversification we provide and with the ultimate goal of maximum consumer satisfaction and profitability of the business- customer, whom we consider our associate and “partner”. 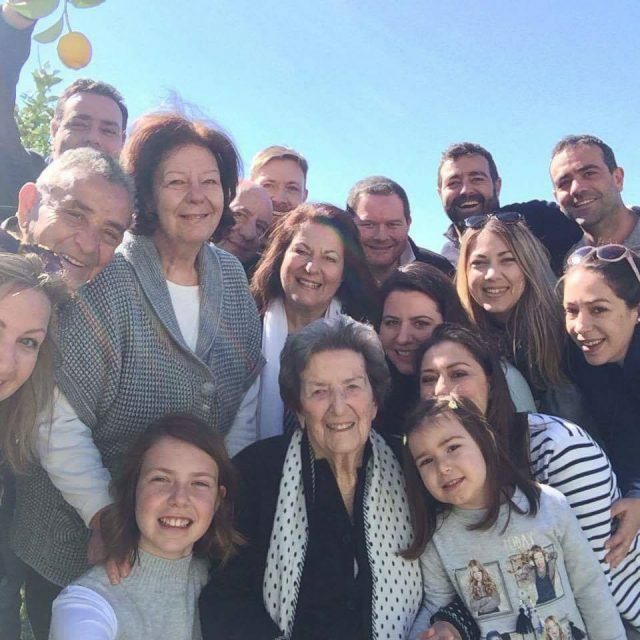 Our beloved grandmother Marika, from Karlovassi of Samos, has been our inspiration! The financial crisis awakened a desire to turn to and promote Greek products. For us, it seemed inconceivable to live in a country with a temperate climate, fertile soil and sunshine for most days of the year, and yet to import products that we have in abundance in Greece. 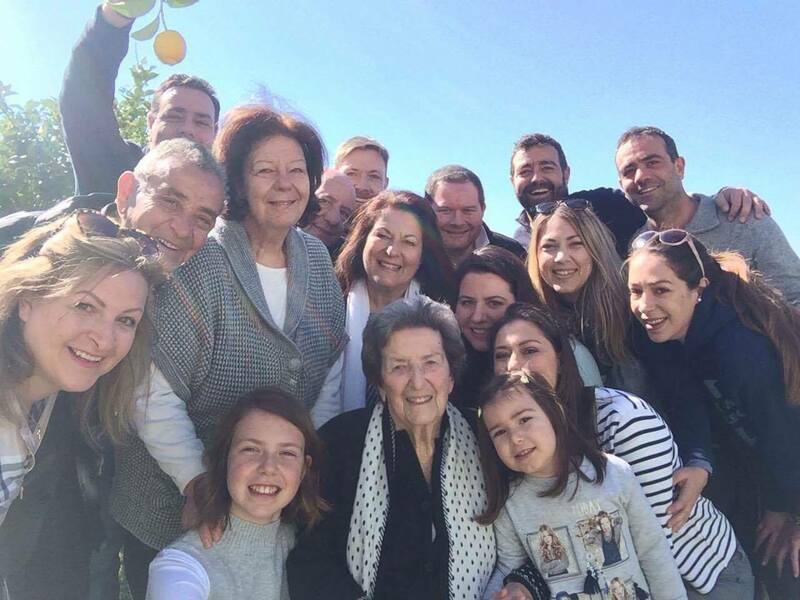 We therefore developed a Greek, pure, traditional product, based on our grandmother’s delicious recipes. Hence the Greek pun Gia…giamas (giagia – grandmother/giamas-cheers), reflecting Grandmother Marika’s persona and dedicated to all Greek grandmothers, while alluding to the Greek toast and favourite expression “gia mas”, meaning “to our good health”.